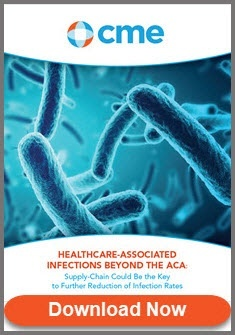 Continuous improvement is built into the DNA of healthcare as medical practice capabilities advance each day with new research, technologies and treatments. 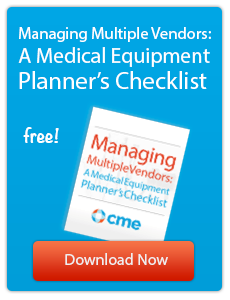 As medical facilities age, more and more healthcare facility managers are focused on improving their spaces to keep up with practice advancements and create an optimal environment for patients. The focus is often on the nitty-gritty of the construction itself. Details such as permitting, financing, labor and materials tend to take center stage, but what about other stakeholders? 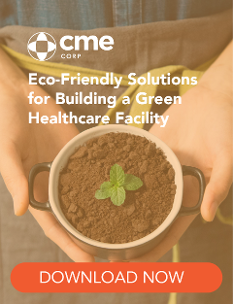 The most successful projects that elevate patient outcomes and create the most effective healthcare systems are usually the ones that proactively involve stakeholders across the supply chain in the entire renovation and redesign process. 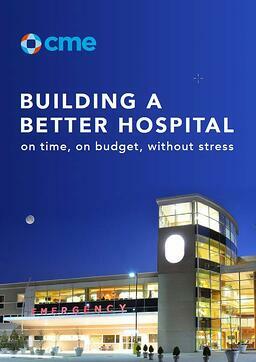 This is the topic of CME’s latest eBook, Building a Better Hospital: on time, on budget, without stress. 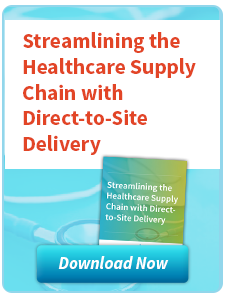 The eBook delves into how and why hospital systems should include supply chain professionals in the planning of construction projects. 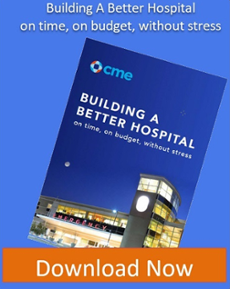 From construction budgeting to procurement and delivery, CME’s eBook lays out how to strategically provide meaningful input into your healthcare facility’s project. 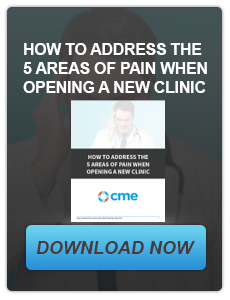 Download the eBook today to learn more about this important topic. 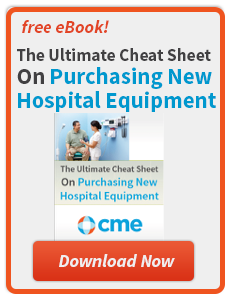 If your hospital system is planning a construction project and you see the value in being a voice in the process, let CME be your healthcare equipment expert. Call 800-338-2327 and ask about our free project assessment.